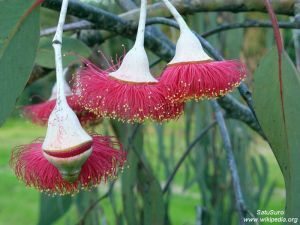 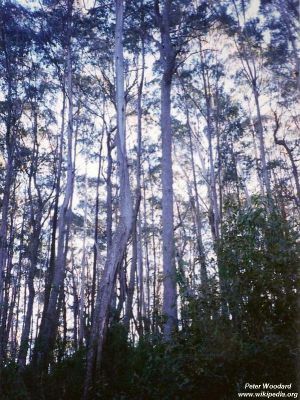 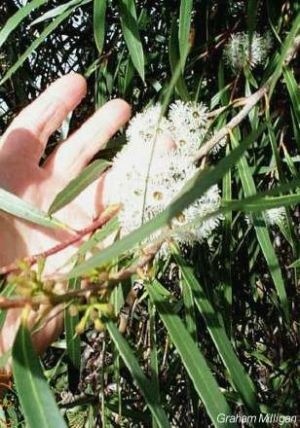 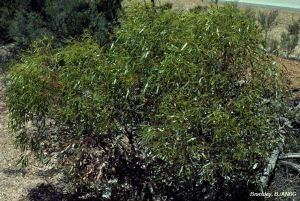 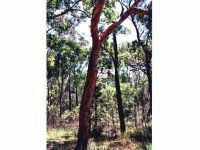 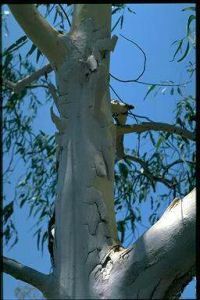 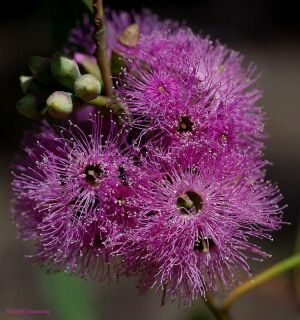 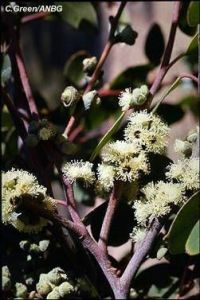 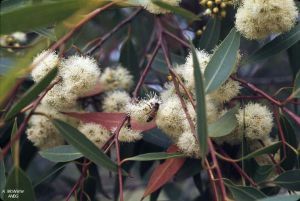 The Eucalyptus is one of the Myrtle family and is a fast growing, sprawling, evergreen tree or shrub that occurs mainly in Tasmania, Australia, New Zealand and Indonesia, with Australia having the largest share with about 850 species. 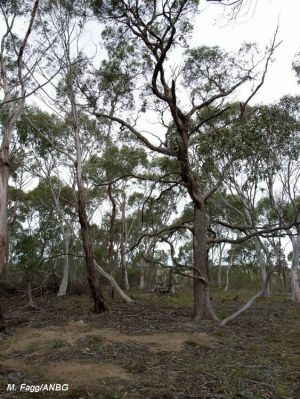 Some tropical species lose their leaves at the end of the dry season. 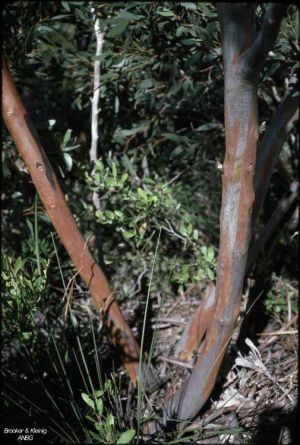 The mostly leathery leaves on older trees are alternate, opposite arranged when young. 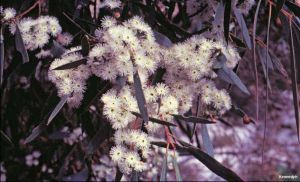 The flowers appear in the leaf axils and form many flowered, white, yellow, pink or red clusters. 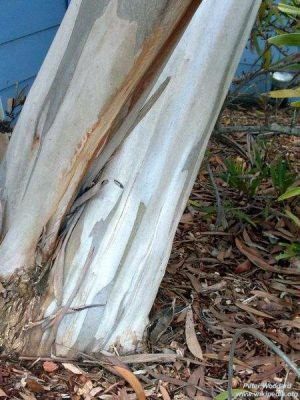 Numerous Eucalyptus species are winter hardy in our latitudes and enjoy increasing popularity to be planted in our domestic gardens. 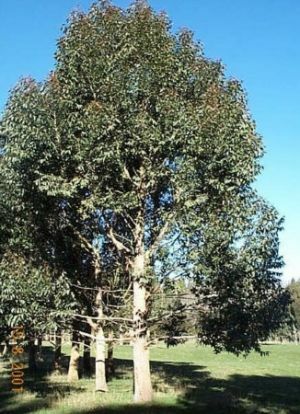 We offer many interesting species to the growing and it's also easy. 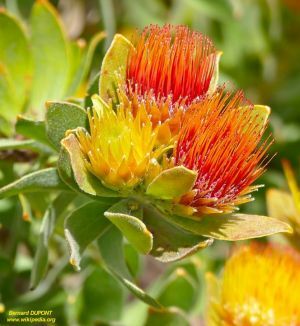 Cold tolerant and frost-resistent species can be renounced even on a heated propagator, because a high temperature can delay a germination or completely fail.